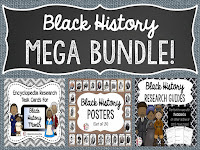 New Resources for Black History Month and a TPT SALE! Happy New Year! 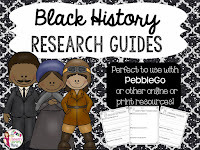 I know these posts are few and far between, but I wanted to share some of the new resources I've created for Black History Month! 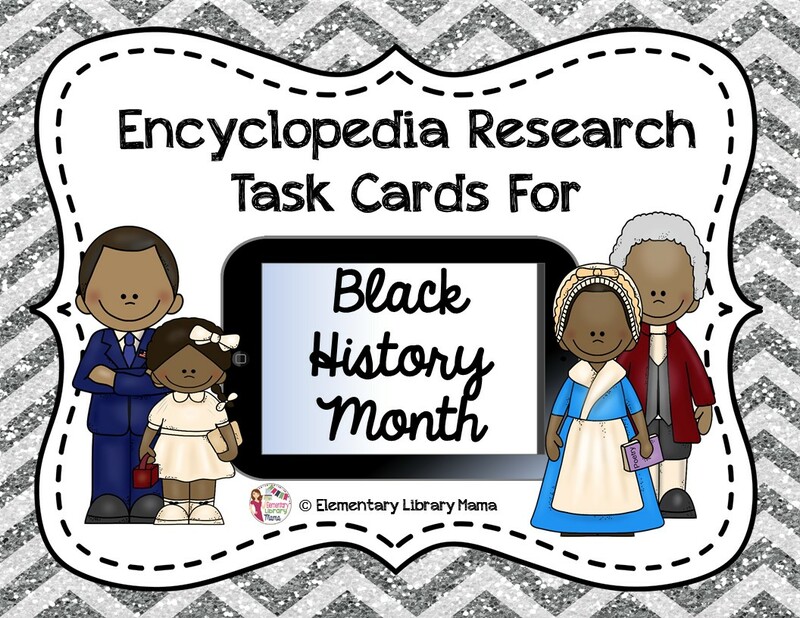 First up are Black History Encyclopedia Task Cards with self-checking QR codes. These were designed for grades 3 and up and may be used with most online or print encyclopedias. Next, I created some Research Guides for students to use to learn about nineteen influential African American men and women. These may be used in grades 1 and up. There were designed using the "3-2-1 Thinking Strategy" concept, which helps promote deeper thinking. 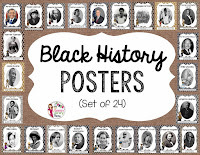 Finally, I created a set of posters featuring prominent African Americans. I am really pleased with how they turned out! I think they would look beautiful as a bulletin board display. If you'd like to get them all, I've bundled all of them up at a discount! You can get any of these resources (as well as any of the other products in my store) 28% off during TPT's "Get Inspired" SALE on January 20th and 21st! I truly hope that 2016 will be wonderful for all of you!